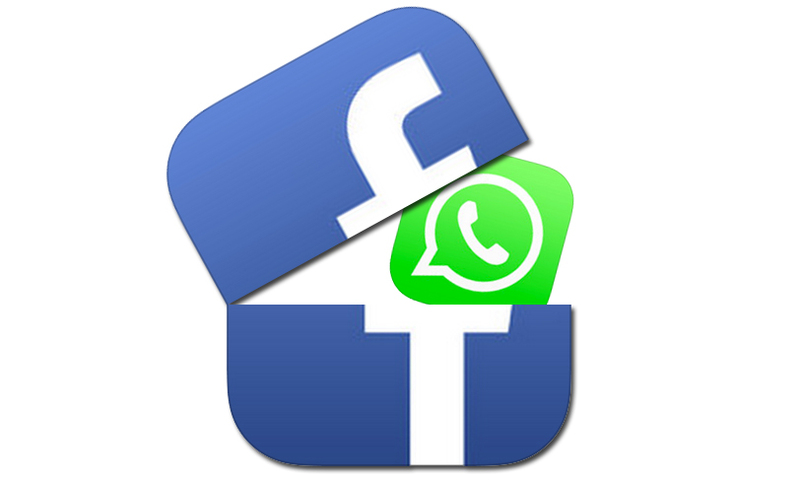 It looks like Facebook is in plans to bring its messaging platform WhatsApp closer to its main social networking app. The social media giant owns the messaging company, having bought it for $19 billion back in 2014, and appears to be trying to tie the two services closer together. In the coming days, you will see the great harmony of Facebook and WhatsApp. The social media company is testing a new feature on the Facebook App, which allows users to switch between Facebook and WhatsApp faster. Shortcut button for WhatsApp In fact, the company has given a new WhatsApp shortcut button in Facebook Feed. This shortcut button is only available to some users on Facebook Android App. The WhatsApp shortcut button in the menu Arietta will tap similar to the user, WhatsApp will open. Just revealed to some users who choose the default language of Danish language can view this feature. It is possible that Facebook has not released this special shortcut button for people of all walks of life. What took place to increase the number of WhatsApp users, it is still not decided if a user who does not have a WhatsApp account will tap on this shortcut, what will happen? It is estimated that Facebook is in the habit of increasing the number of WhatsApp users through this feature. Because many people in the US and other western countries do not use WhatsApp. It is estimated that the company is currently testing this feature only in some countries.